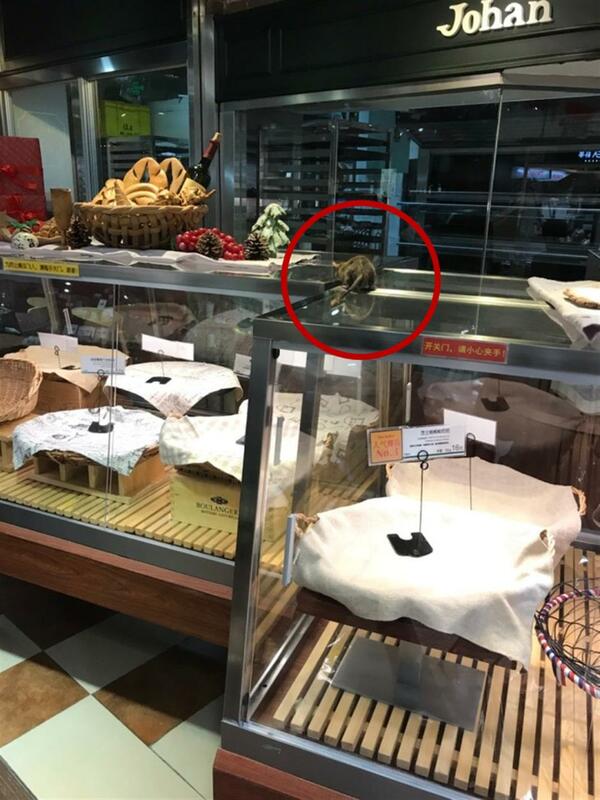 A bakery in Jing'an District had operations suspended and contaminated bread and ingredients destroyed on Friday after a netizen posted photos online of a rat on the counter. A bakery in downtown Jing'an District had operations suspended and contaminated bread and ingredients destroyed on Friday after a netizen posted photos online of a rat on the counter. 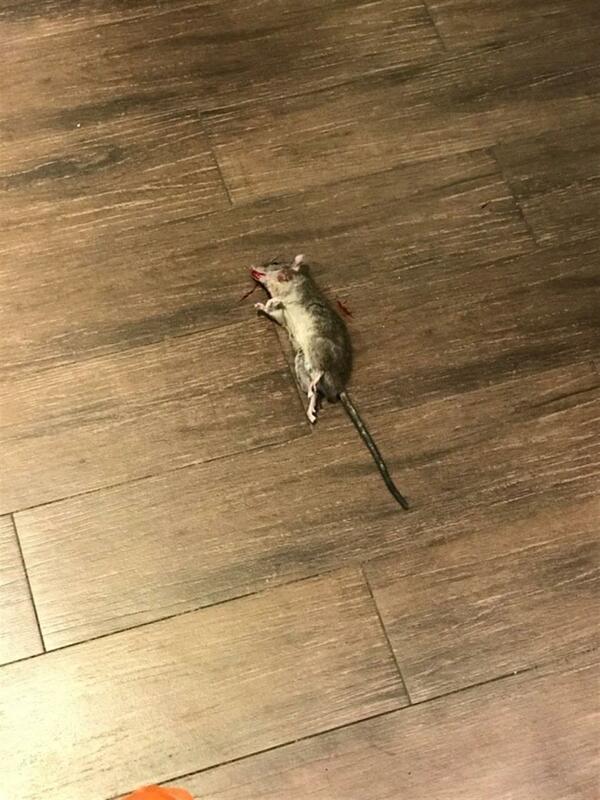 The netizen said the rat was spotted at the Johan bakery inside Westgate Mall on Thursday night, and that it was later stamped to death by a customer. The Jing'an District Market Supervision and Management Bureau confirmed the incident on Friday. It said the remaining bread at the bakery was taken off the shelves and destroyed as a result. The bakery is licensed and the shopping plaza has contacted a rat prevention expert, according to the bureau. It has been ordered by the bureau to conduct thorough sterilization and cleaning to ensure food safety. The operator of the shopping plaza has also been asked to investigate the premises and operations and rectify any problems that may be found. The bureau said it would enhance food safety supervision and management at both the bakery and other food operation areas inside the mall.